Conquest Technology Limited is a Hong Kong based company with direct manufacturing in mainland China. 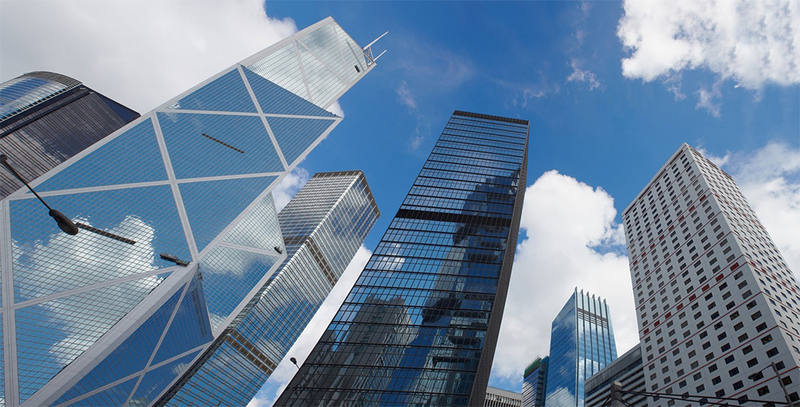 Through our Hong Kong office, we offer products for sale to the world’s marketplace. Our factories in China specialize in production of cables and connector technologies.